There are many things that should be present in a good backpack vacuum cleaner. It should be light in weight, with even weight distribution, good suction power and the noise level must be as low as possible. 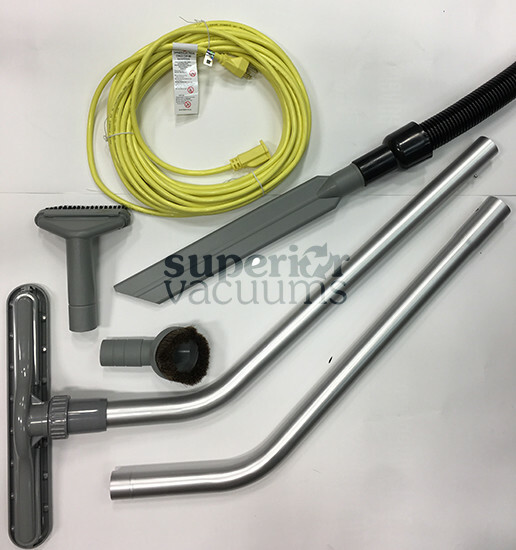 At the same time, the power needs to be sufficient for fast, effective cleaning, and the dust bag must be large enough to avoid constant changing. Without these basics, a backpack vacuum cleaner is uncomfortable and impractical to operate. 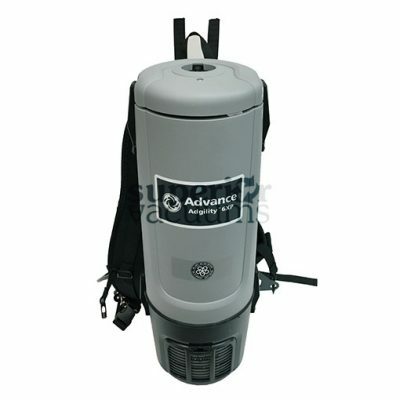 The Nilfisk GD6 (6XP) backpack vacuum cleaner meet these criteria and more. 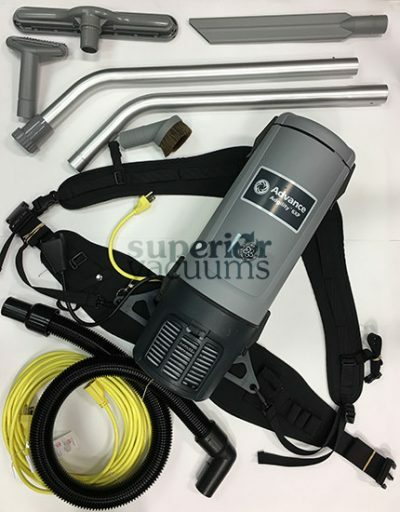 Although the Back Vac weighs in at less than 11 pounds, it’s far from a lightweight in the power department.With 144 CFMof airflow and 99 inches of static lift, the Back Vac packs a serious wallop. A strategically placed exhaust port directs exiting warm air up and away from the operator. 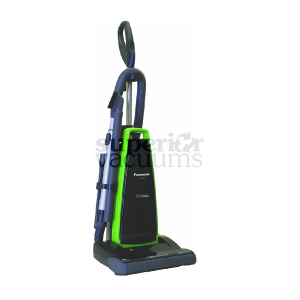 And, in spite of all that power, the Euroclean Back Vac is as easy on the ears as it is on the back. 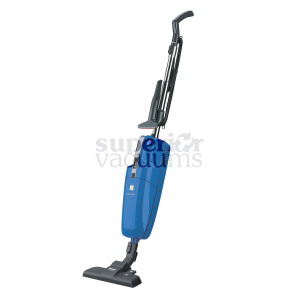 Its category leading 62 dB A and lower-pitched voice enables operators to clean during business hours. Four levels of filtration keep floating particulates to an absolute minimum, and both units can be quickly and easily upgraded with H.E.P.A. filtration. And, Euroclean’s “Fold n Seal™” bag system keeps dirt and dust where they belong…in the bag.